Avon has a variety of organizers. This one is for your trunk. 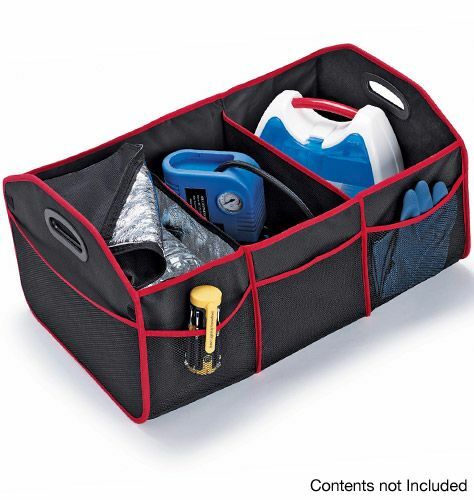 Ideally keeping your backseat or trunk clean and neat can be done with collapsible containers like this one. Large containers can keep you bags together and prevent items from rolling all over your trunk. Car seat backs can keep toys and books off the seat. Portable organizers can organize baby bottles and diapers or picnic supplies. Then they fit neatly back in the trunk. A folding organizer in the console or glove compartment can keep car and insurance papers neat and organized. I post codes on my Facebook page and group. They have the same name as this blog Fragrance, Jewelry, and Girl Stuff Online Marketing. I still love coupon codes to get free and reduced priced stuff, fragrances, jewelry, girl stuff, things like that. It is no different with Avon. I love finding codes for discounts or free stuff I can give my customers. This code is another one for 20% off an online order of $50.00 or more. You can only use it one time. If you need another code let me know in the comments. You can also see the current brochure at this link.